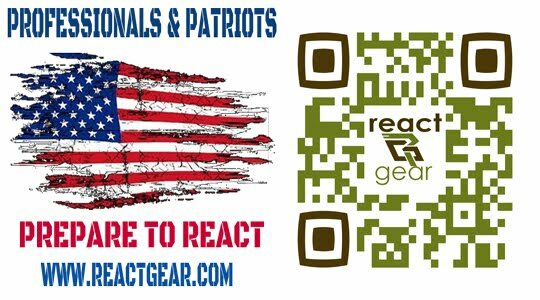 Hot Dogs & Guns: I'm Sorry If My Patriotism Offends You. 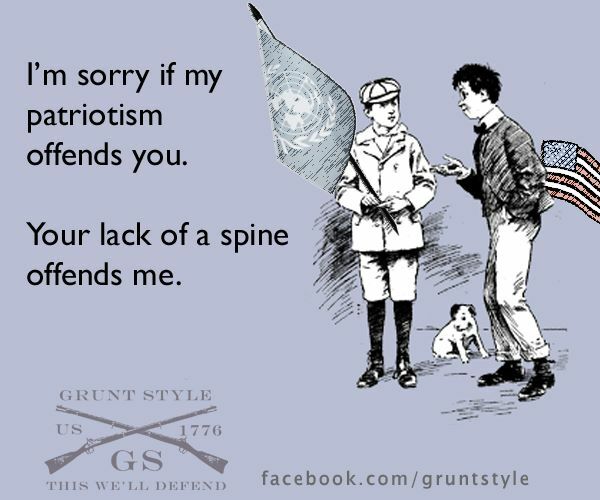 I'm Sorry If My Patriotism Offends You. i would buy soo many.